iOS lets you set a default email address, but you can select one per message as well. This is perplexing, because iOS ostensibly keeps track of the account to which an incoming email shows up, and uses that as the basis of which email server to use (and which associated email address) for a reply. 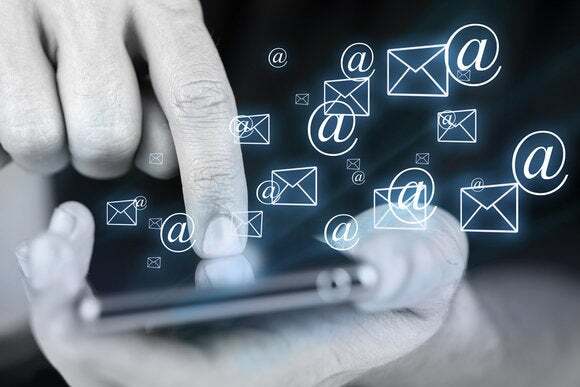 A message arriving to address A should pass through corresponding server A. When you reply, iOS should “know” this and pick the associated email address. Compose Mail sheets let you pick among return addresses associated with iOS-connected accounts. For whatever reason, that’s not happening. There are two ways you can affect this. 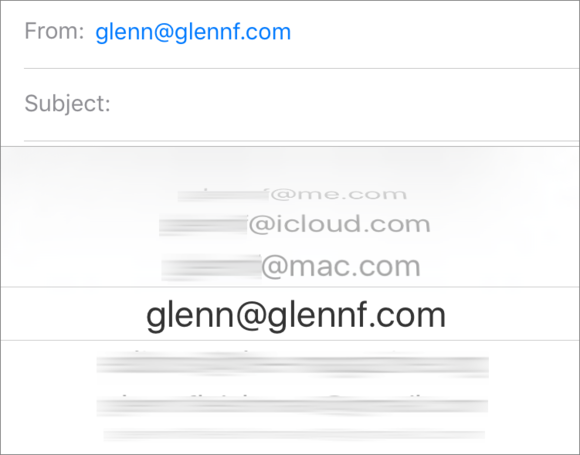 In any email composition window, you can tap the From email address, which expands the addressing fields, and then tap it again to bring up a selector, which shows all available return addresses among all the accounts you’ve associated with iOS. Scroll to find the right one. In Settings > Mail, Contacts, Calendar, you can swipe way down and pick an email address from the Default Account. This is used anywhere in iOS that a compose message sheet appears, but may help out with Mail being confused about replies, too, so long as you want to use that address most of the time that iOS can’t figure out the appropriate one. You can set a default email address for messages composed outside of Mail. I’ve discovered a few times that legacy email setup in iOS has caused me trouble. 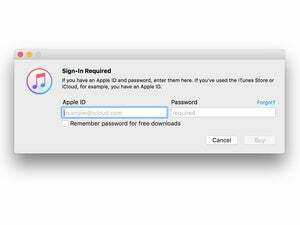 By removing an account from Mail, Contacts, Calendars and adding it fresh, I’ve resolved trouble with Apple and third-party calendar software, email handling, and other situations. So long as all your email is stored on a server, removing and re-adding the account won’t delete messages.